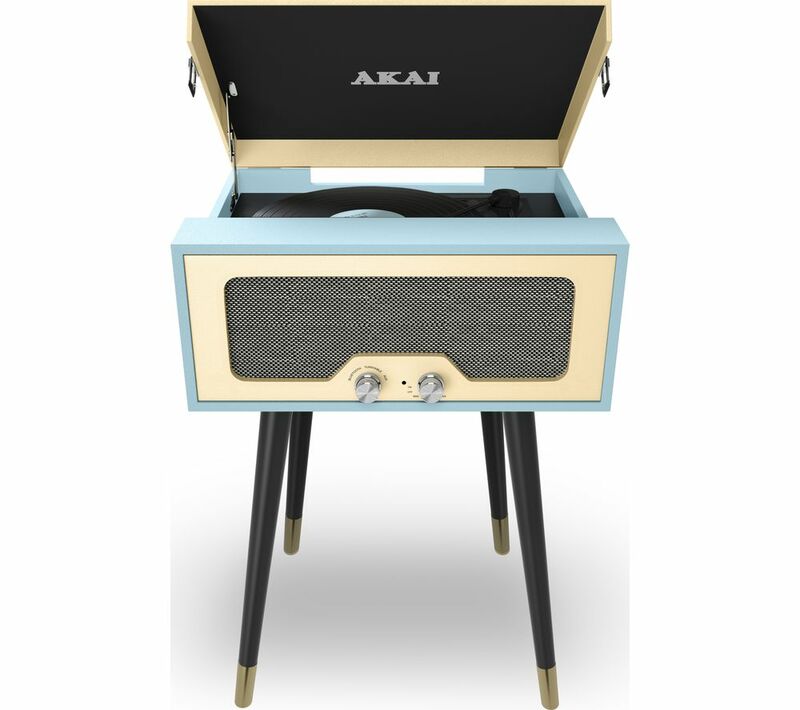 Combining retro aesthetics with modern functionality, this turntable covers all the bases with multi-platform playback, including Bluetooth 2.1 for instant, hassle-free streaming. Dig out your cherished records to enjoy all over again. With 78 RPM playback as well as the usual 33 1/3 and 45, the A60022BL proves a worthy match for even the oldest vinyl in your collection. 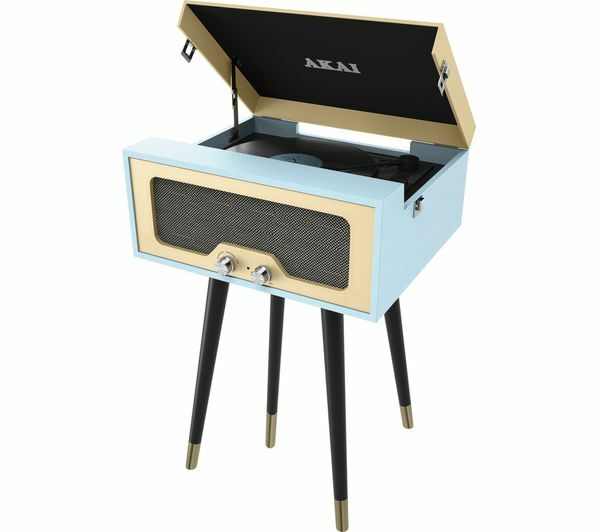 As well as great looks that complement the overall design of the turntable, the stereo speakers pack a sonic punch that registers every crackle on record and every sound layer via Bluetooth streaming and auxilliary input. The floor standing design of the A60022BL takes centre stage for even the most discerning audiophile. With a colour scheme and sharp design that hark back to the golden age of vinyl, the turntable merges vintage looks with modern technology to glorious effect. Haven’t had time to fully enjoy which is the problem with these requests for reviews so shortly after buying. Sound could be better but it was cheap. Also the instructions aren’t clear as haven’t worked out how to use radio yet.